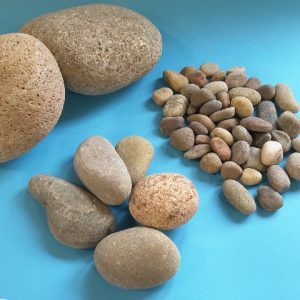 Our Red Sea Pebble is a mix of various exotic pebbles. The mix includes coloured agate and white quartz pebbles, giving the whole mix a beautiful glossy appearance. 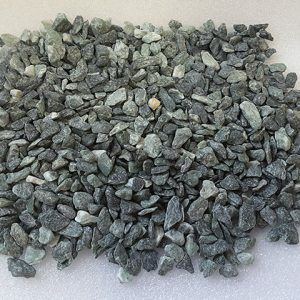 This mix is increasingly popular for memorial gardens and is often used in Terrazzo Projects. 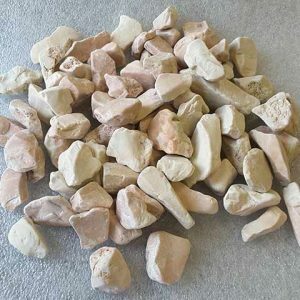 The Red Sea Pebble is available in one size only, 10-20mm. Our Red Sea Pebble is a stunning mix of white quartz and red, green and yellow agate. This gives a wonderfully exotic mix, which is commonly used for the decorating graves. The Red Sea Pebble matches well with Paradiso, Aurora Red and a Pandora granite headstone and surround where it picks up the warm reds naturally present in the granite. 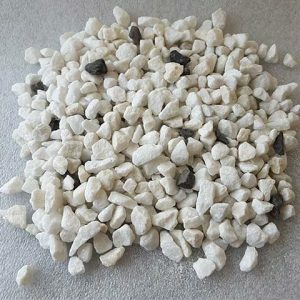 The Red Sea Pebble is also used in terrazzo flooring applications. 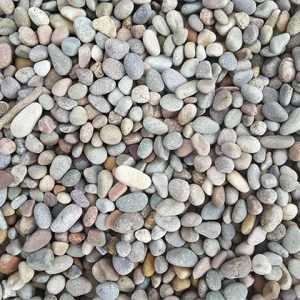 The red sea pebble is 10-20mm in size, as you can see from our drop-down menu, we can supply it in a variety of quantities from single 25kg bags to larger quantities. You can also purchase a sample bag prior to a larger order. 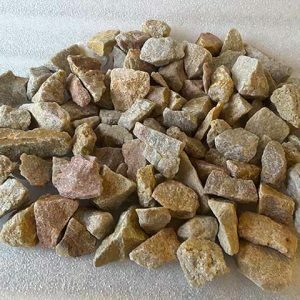 This sample bag will contain 4 to 5 pebbles and it will help with your decision. Call or email us if you require any further information or help. 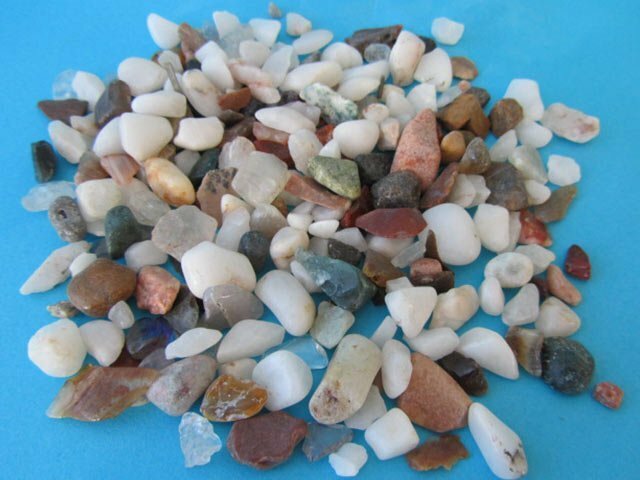 Please note that due to the natural nature of mixed agate pebbles, the colours shown can vary from batch to batch.